Alice Feeney is a writer and journalist. She spent fifteen years with BBC News where she worked as a reporter, news editor, arts and entertainment producer, and One O'Clock news producer. Alice has lived in London and Sydney and has now settled in the Surrey countryside, where she lives with her husband and dog. 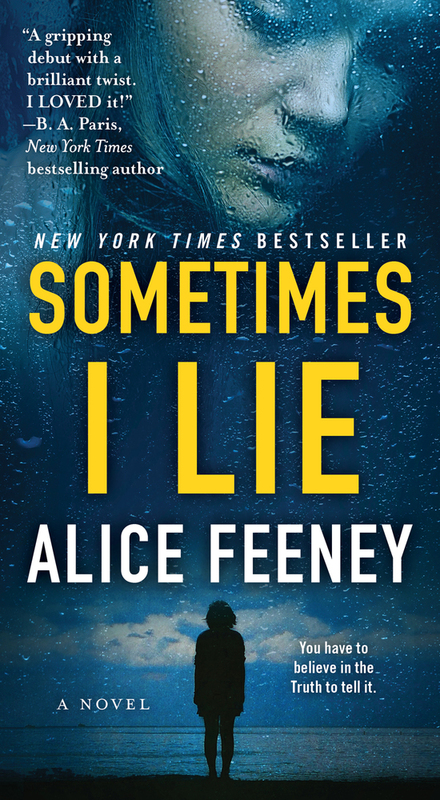 Sometimes I Lie is her debut.